For those who appreciate the details. You'll love the tried-and-true details that make up the Hemispheres ski kit. Lindsay Mann finds it's the most versatile piece for city life, skiing, and sailing. Here's how to take care of your heated gloves so they'll last longer and keep you warmer. Which Heated Glove Is Right For You? We break down the features and designs in our heated options to help you decide. From crag-tested pants to the perfect pack—here's what you'll want for your summer climbing. What exactly does soft shell mean, anyway? What's the difference between soft and hard shells, and which one do you need for what? 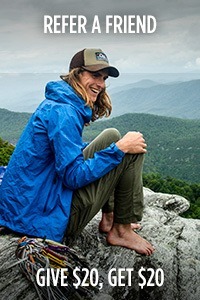 What mountain athletes are saying about our Insterstellar Jacket—which just won Outside Magazine's 'Gear of the Year' award. 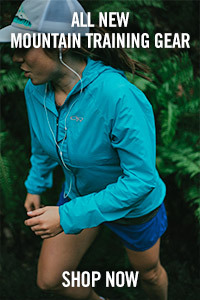 Your waterproof jacket can last much longer if you give it some love. The secret behind drirelease®, high-tech fabric that feels soft and natural. Show your puffy a little love so it will keep you warmer longer. Down vs. Synthetic Insulation: What’s the difference? How to choose between down and synthetic insulation based on activity and weather conditions. Waterproof protection + down warmth and compressibility = An OR athlete favorite. Gloves and mitts that will keep you in the game when it's truly nasty out. Have you tried Polartec Alpha? It's the key to shoulder season layering—meaning, it can be your only "layer." Epic terrain calls for epic protection. One of our most beloved jackets is now adapted for colder weather. 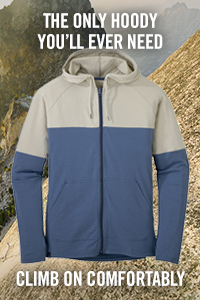 A streamlined alpine climbing kit for the most rugged terrain and roughest weather. Finally, you can wear your cotton layers in the rain. The Active Insulation line for, well, everything fun you do. Even "type II fun." Because all base layers are not created equal. Developed for the military, Insect Shield is legit. 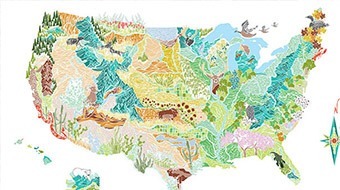 Here's how you can put it to use. Ditch the sunscreen—ActiveIce sleeves, gloves and tubes protect AND cool. When the heat turns up at the crag, climbers reach for the Astroman shirt. Mosquito season's around the corner—here's how to make that bug net you packed pull double duty! 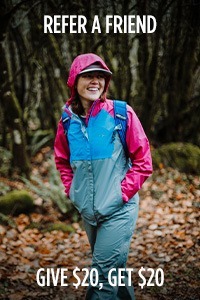 Mountain guide Margaret Wheeler breaks down her go-to layers for springtime. Get ready for this summer's blazing days with the new Gauge collection—aka air conditioning for your torso. Lightweight? Breathable? Vented? Gore-Tex? We break down the options to help you pick the right shell. Mountain guide Mark Allen breaks down the science behind the layers he chooses. 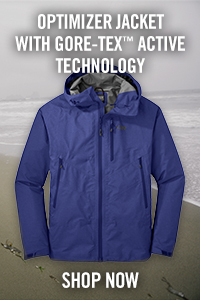 For changing conditions, the Cathode Hooded Jacket and Vest nail it with synthetic insulation and flexibility. When you need added heat but can't sacrifice dexterity, reach for these sleek heated gloves. Nobody needs their gear to perform the way backcountry ski gides do. Here's an inside look. Say goodbye to multiple bulky layers, say hello to the Iceline. PrimaLoft® Gold plus down makes the Diode a weather-resistant and compressible insulator, for truly nasty conditions. 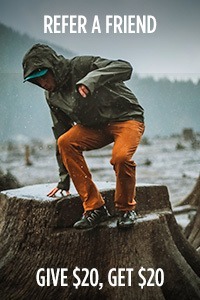 Waterproof, breathable and durable GORE-TEX jackets versatile enough for hiking, backpacking and any wet-weather adventure. 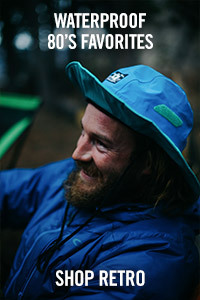 A Backpacker Magazine Editors' Choice, the lightweight Deviator is Active Insulation at its best. 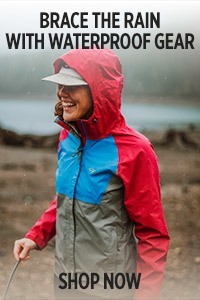 Waterproof, breathable, durable and the newest additions to our collection of apparel designed by women, for women. OR employees head to our neighborhood watering hole to talk favorite activities, après drinks and Mountain Life styles. ALTIHeat™ heated glove technology uses a rechargeable battery-powered heating system to keep hands warm while skiing & climbing. A quick-and-easy, cost-effective, high-performance, low-environmental-impact alternative to old-fashioned tape gloves. 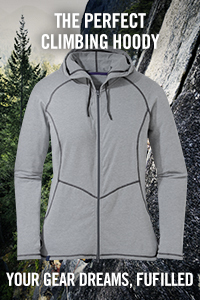 A women-specific, ultra-lightweight, warm, streamlined hooded down jacket. 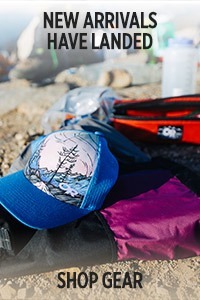 Outdoor Research sun hats combine high-tech fabrics, clever designs and unique features to provide UPF protection. Sun protection, style, comfort—the Astroman is the rare shirt that provides all three. When to use which type of GORE-TEX®. Outdoor Research offers more than 100 different styles of gloves, for skiing, snowboarding, hiking, ice climbing and more. 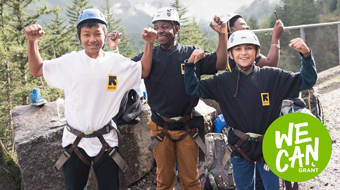 What is the difference between GORE-TEX® and GORE® WINDSTOPPER®? 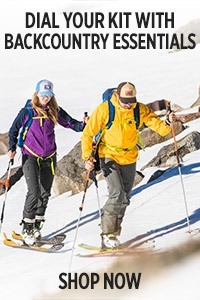 Why we use WINDSTOPPER® technology in jackets, pants and accessories for skiing, hiking, climbing and more. Drirelease fabrics dry four times faster than standard cotton and merino wool, and stay warmer when wet than 100% merino wool. At Outdoor Research, we use two highly effective types of bug protection within select pieces of clothing. "Sidecountry" is a blend of what you need at the resort and what you need for the backcountry. Soft shell vs. hard shell ski jackets: What do you need? The shell of your backcountry ski jacket has two very important purposes — to keep you dry and to breathe. Think of your gloves as hand tools. And when it comes to choosing gloves, you need to have the right tool for right the job. TouchTec™ employs a nanotechnology process that gives gloves the feel of skin when in contact with a touch screen. Even the best waterproof/breathable fabrics in ski jackets need some venting when you’re alpine climbing or backcountry skiing. Outdoor Research offers a wide combination of insulation layers made using different materials that cover any need. Dress with the right combination of layers and you can react quickly to any situation. A solid pair of gaiters built for the appropriate conditions make a big difference out in the wild. Most backcountry skiers strap their avalanche beacons to their chests - IFMGA guide Martin Volken wears it in his pants pocket. The key to buying a bivy is deciding what balance you want to strike between comfort, protection and weight. What do you look for when you purchase headwear? To start, you need the right tool for the job.